Leading clubs and fitness facilities around the world choose to partner with us because Matrix delivers. 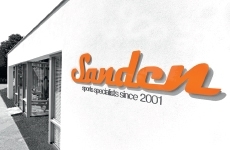 We show our strength in our top-notch quality: our belts last longer, our motors run more smoothly, and we deliver a total cost of ownership that’s among the lowest in the industry. Smart is about interfaces that are optimized for fitness environments, low weight stacks that don’t block sight lines, and incredible attention to detail on every touch point. Beautiful? That’s a story in itself. 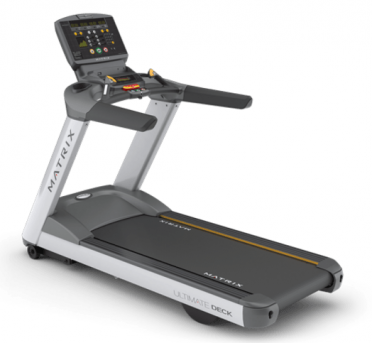 Matrix continues to deliver with the 7xi, our most connected console and our comprehensive strength portfolio that meets the most diverse range of needs and supports your customers in every phase of their fitness progression. 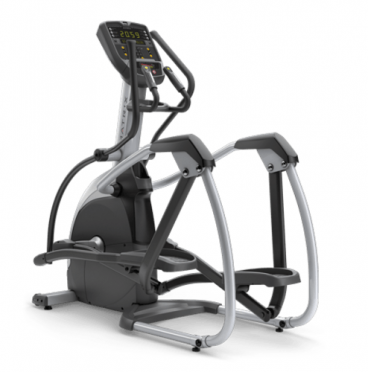 The Matrix H5x Hybrid Bike combines the best of both the upright and recumbent bikes. It offers the command seating position with recumbent style comfort such as back support as well as movable arm rests. The H5x is fitted with a brushless generator that moves smoothly through 30 levels of resistance, which creates an enjoyable and realistic cycling experience. This used Hybrid bike has been completely checked and tested and is in a very good condition. 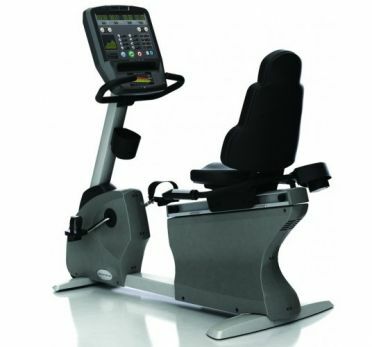 The Matrix recumbent Bike R5X used has a ventilated ergo form seat. 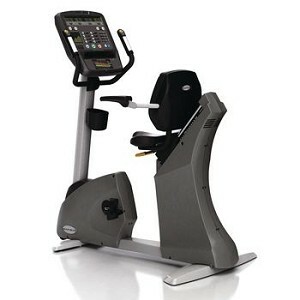 This custom designed seat provides the right balance of support and air flow for a cooler and more comfortable workout. 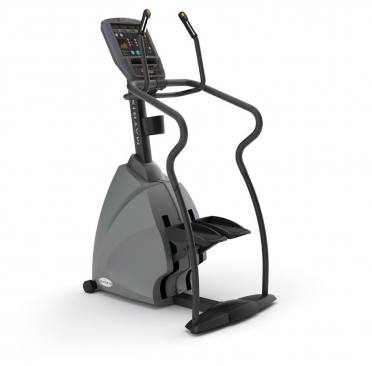 The step-thru entry allows easy access to workout position. The intuitive LED console display is compatible with iPod for charging. 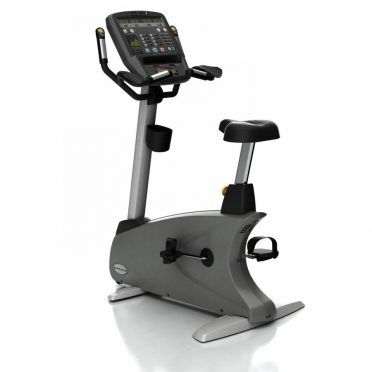 This used recumbent bike has been completely checked and tested and is in a very good condition.